Shadow of the Colossus has always been a contender for my personal favorite game of all time since its first release on PS2. The mood, the story and especially the music have stuck with me to this day. I was almost nervous to play developer Bluepoint’s remake, afraid my memories might be stronger than reality. However, right from the opening cutscene, I knew I was in for a return to gaming perfection. If you haven’t played Shadow of the Colossus on PS2 or the remaster on PS3, the concept is simple: A man must kill 16 massive creatures to please a mysterious god-like voice, and help bring a woman back to life. 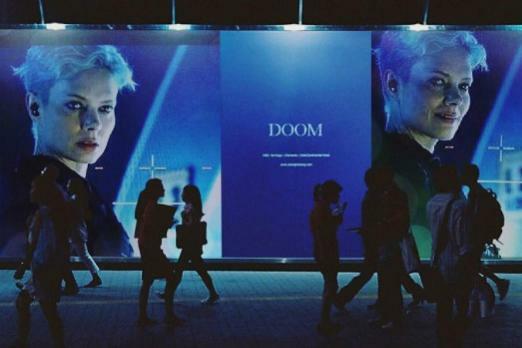 That means there’s pretty much only 16 enemies to fight throughout the entire campaign. That may sound like a shockingly small number, but each encounter is more memorable than the last. A fight with a colossus isn’t simply running in and swinging your sword. 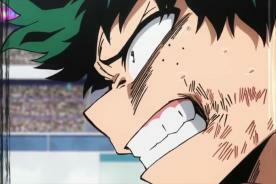 Each time you square up with a hulking beast, you’ll need to study how it moves and attacks. Once you find an opening, you’ll end up crawling onto the colossus and holding on for dear life while searching high and low for weak points. Jam your sword into the weak points enough, and you’ll kill the colossus. Killing each beast also takes something from you as well. 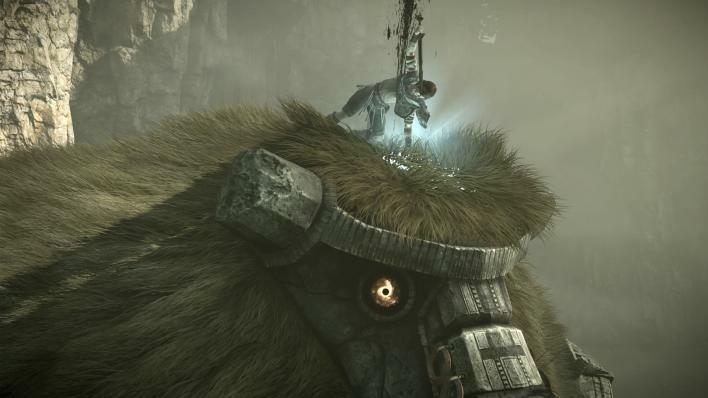 Every time a colossus falls, main character Wander is surrounded by thick, black smoke that eventually pours out of him as well. Wander always wakes back up in the Shrine of Worship, a little worse off than before. Killing these creatures will please the god and save the woman, but what will be the personal cost of his actions? 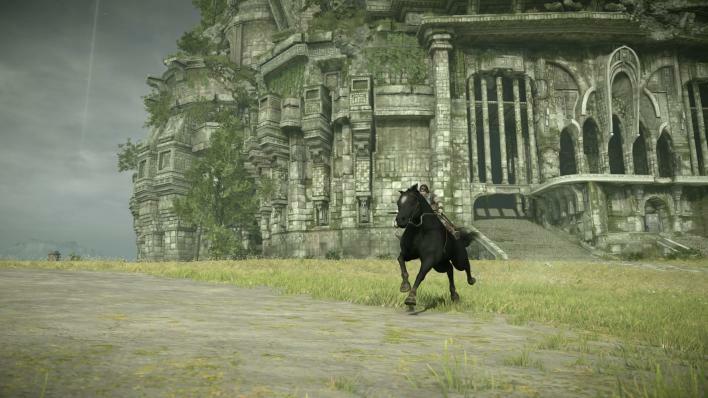 The story of Shadow of the Colossus may seem a little vague and weird at times, and it is. You’ll be wondering what is going on right from the get-go, and often won’t get many answers. That’s one of the best parts about Shadow of the Colossus, the core story about saving a life is universal, while all the added details and motivations fall to the player to create his or her own unique take on the world. If you have played before, you know Shadow of the Colossus wasn’t always the best-looking game. The PS4 version changes that, built from the ground up to dazzle at every turn. 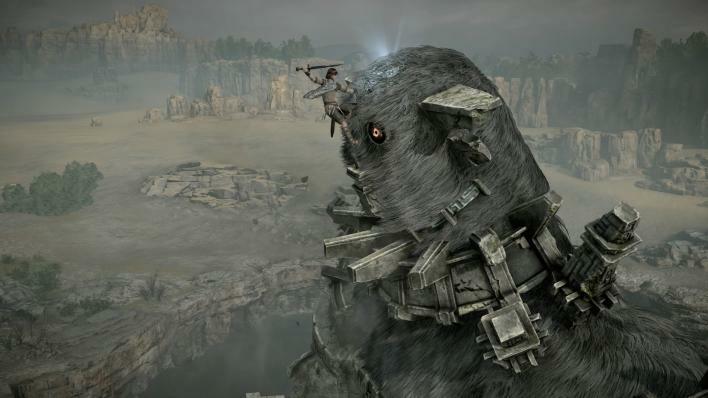 Rock textures look photorealistic, the lighting is amazing and the fur on the Colossi is outstanding. The level of detail is so high, Sony mentioned the Shrine of Worship alone more than double the detail of the entire PS2 release. While we didn’t have a PS4 Pro or a 4K TV to really make the game shine, it’s insane to think it looks even better than the standard PS4 version running at 1080p. 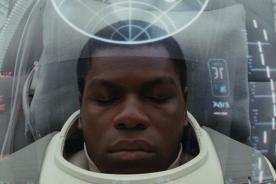 Environments have been rebuilt by hand to give a more natural feel to the world, and everything pops off your screen. It’s truly stunning. Perhaps more impressive is how similar gameplay feels to the original. Shadow of the Colossus on PS2 had some floaty controls, with Wander seemingly defying gravity at times. All that still remains, exactly as how you remember it from all those years ago, so if you were looking for a “fix” or correction of some kind, you won’t find it here. There’s also an added photo mode, which may not be an original feature in a game these days, but is very welcome for something this visually impressive. Pressing down on the D-pad will instantly pause gameplay and allow the player to change angles, filters, mess around with the depth of field options and more to achieve the perfect shot of the action. I found myself using this photo mode more than the ones in other games simply because of how cinematic Shadow of the Colossus is, and how many opportunities there are for amazing shots. 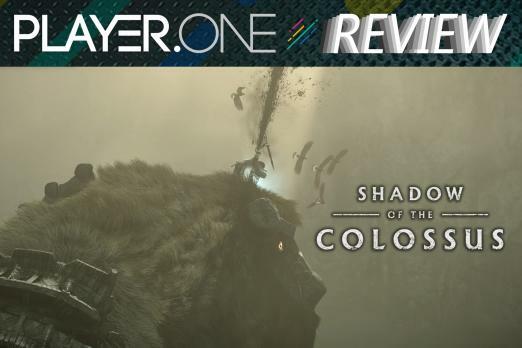 The only issue is exiting the photo mode immediately returns you to the action, so if you were holding onto a colossus, you might get knocked off if you're not quick enough with holding down the controls again. I’d like to see a short countdown until gameplay resumed, but it isn’t terrible. I could go on for too long about how great Shadow of the Colossus is, so I’ll wrap up by saying if you haven’t played before, the PS4 remake is the best way to experience one of my favorite games ever made. If you have played before, the PS4 remake is a stunning recreation, and worthy of a revisit. 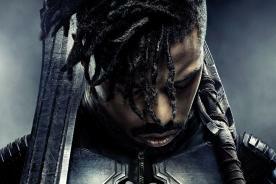 It’s like seeing a classic movie get a Blu-ray release, looking crisper and sounding better than ever before, without losing any of the magic of the original. So what do you think? Are you excited to return to the Shrine of Worship and help Wander slay the Colossi again? Will this be your first experience with Shadow of the Colossus? Let us know your thoughts in the comments section below.